Oral Boards Part Deux! This week on BTK we sit down again with Dr. Blatnik and run through some realistic oral board scenarios. We take our shot at two unique scenarios each and then Dr. Blatnik gives his excellent analysis afterwards. Next week we plan to have two additional scenarios (maybe some guest residents??) 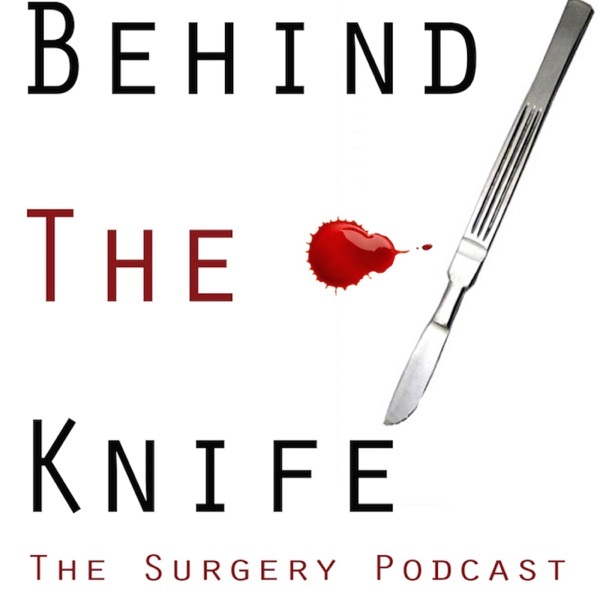 to help listeners through the daunting process and allow them to become familiar with this important milestone in their surgical career. Stay Tuned! Disclaimer: These scenarios are not associated with ABS and the oral board exam. We received permission from the ABS to do this specific podcast. Please email us with any questions!